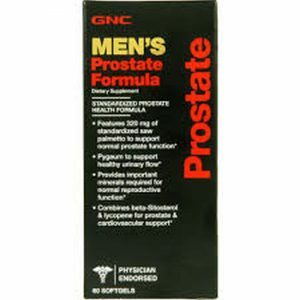 GNC Men’s Prostate Formula claims that it supports the function and health of the prostate. GNC Men’s Prostate Formula is sold online for less than $20. 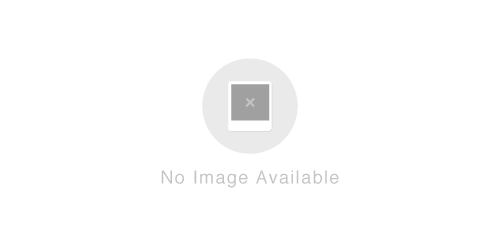 It appears that this product is intended to support a healthy flow of urine and helps normalize the reproduction function. As a dietary supplement, take two soft gel capsules daily.